we use active directory as resolver and one of our users can’t log into the webisite using his AD Credentials. The log file shows that privacyidea tries to use “none” as username against out ad servers? [2019-03-27 09:39:19,230][INFO][privacyidea.lib.user:359] user User(login=u’firstname.lastname’, realm=u’company’, resolver=u’company-AD’) failed to authenticate. We also have a test server that is the same setup but there the correct username is used for auth for this user. Any idea why privacyidea is doing this for this particular user? This is fixed in ldap3 version 2.6. 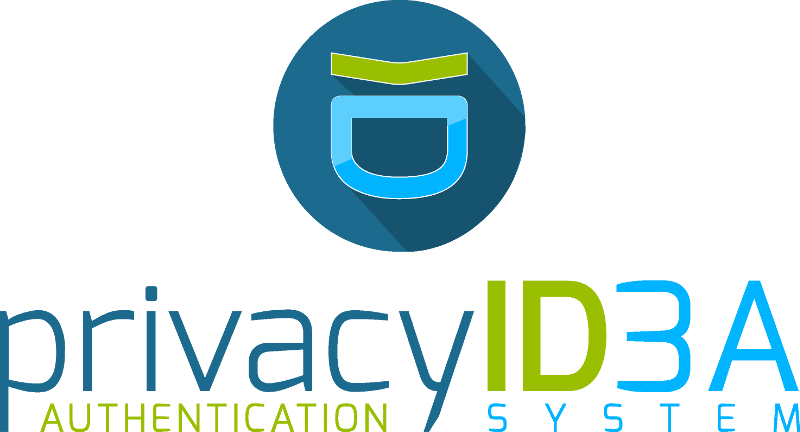 We will ship privacyIDEA 3.0 with this new version. You can use a special resolver for this very user and e.g. resolve for DN. i’m not sure how the resolver for that one person should look like. [INFO][privacyidea.lib.resolvers.LDAPIdResolver:415] The filter u’(&(sAMAccountName=*)(objectClass=person)(objectGUID=\70\5c\31\61\13\83\c7\47\9d\53\3a\f1\e7\cc\77\8c))’ returned no DN.